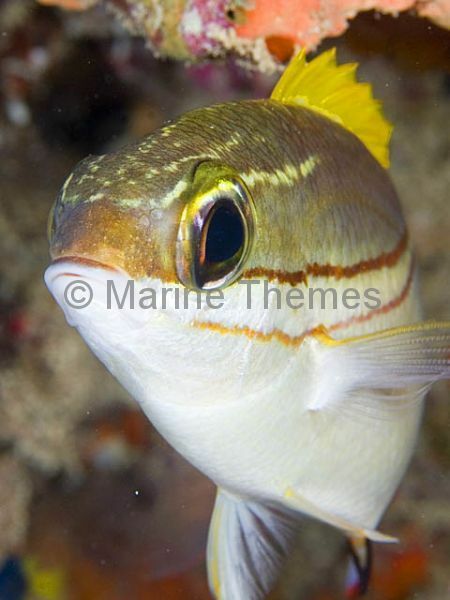 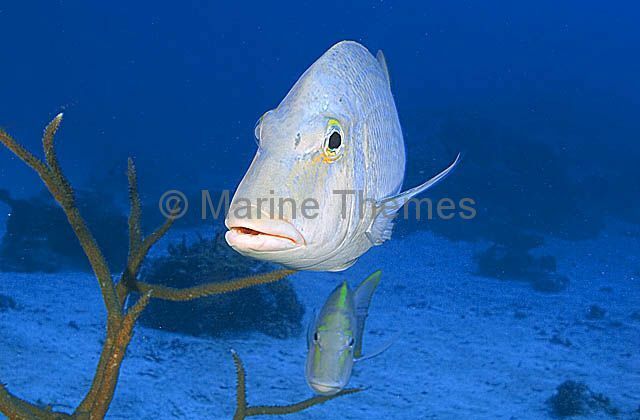 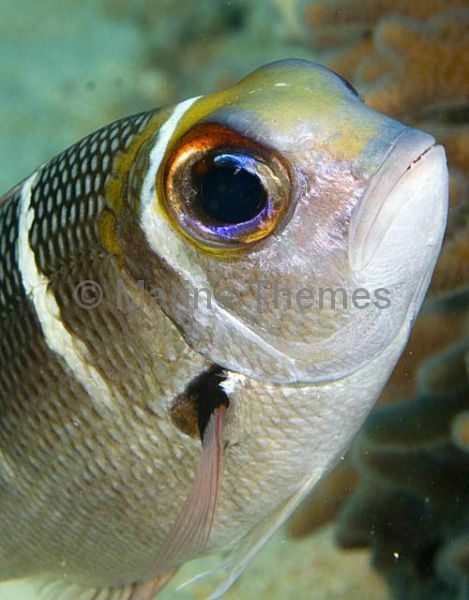 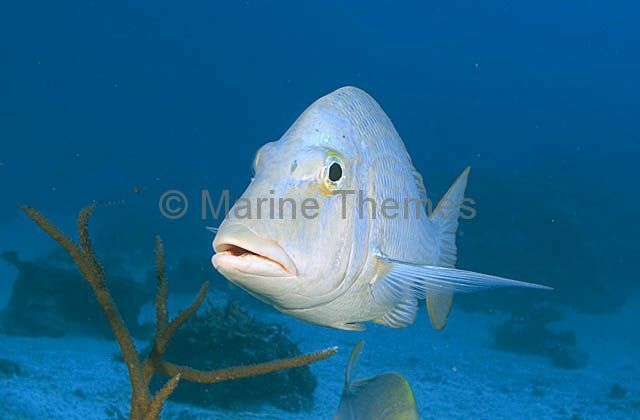 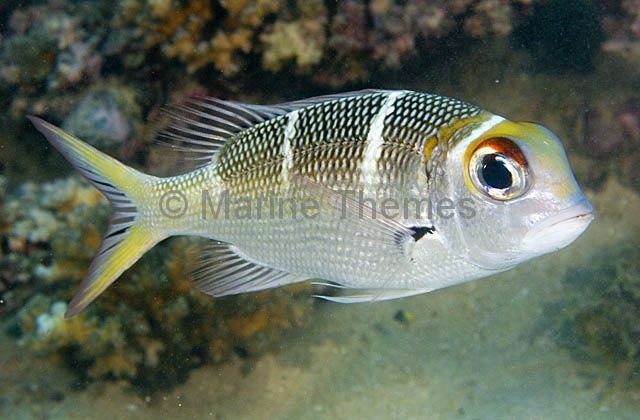 Bridled Monocle Bream (Scolopsis bilineatus) portrait. 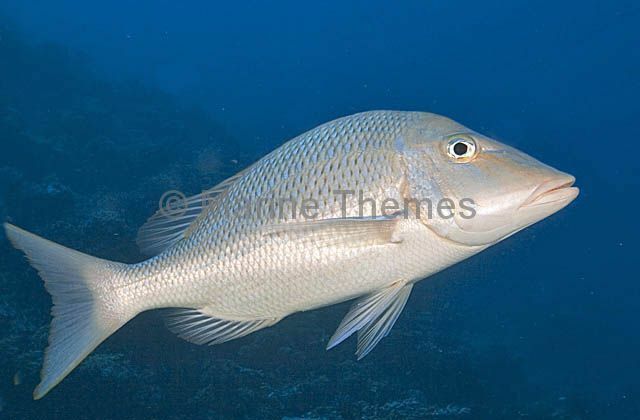 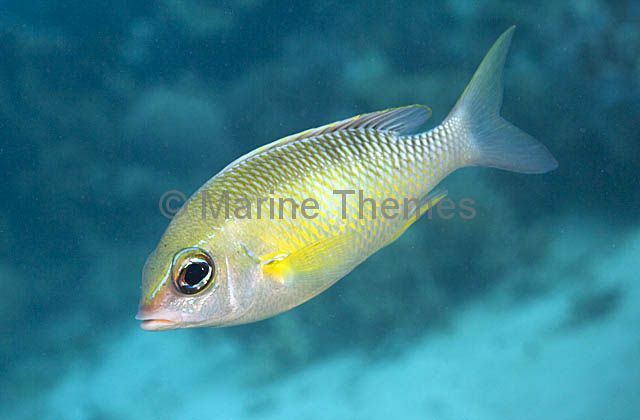 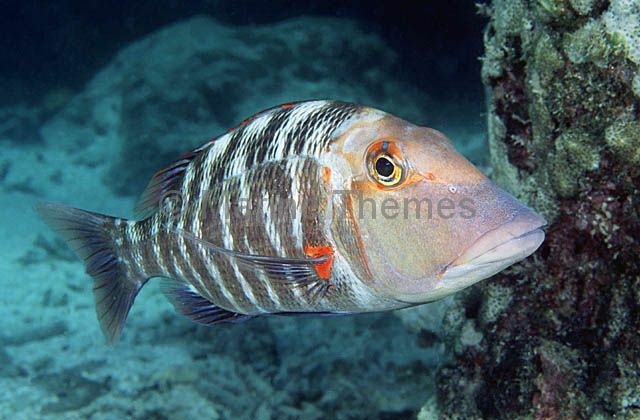 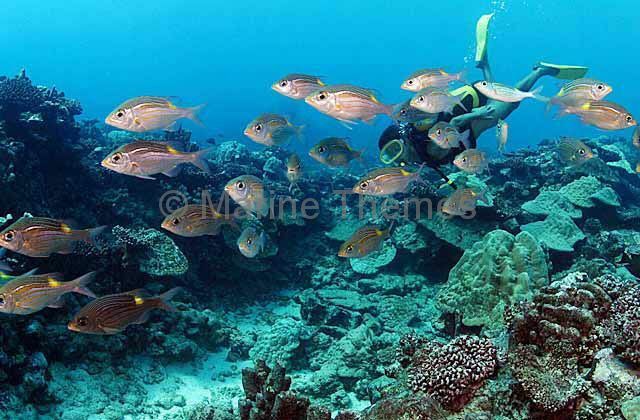 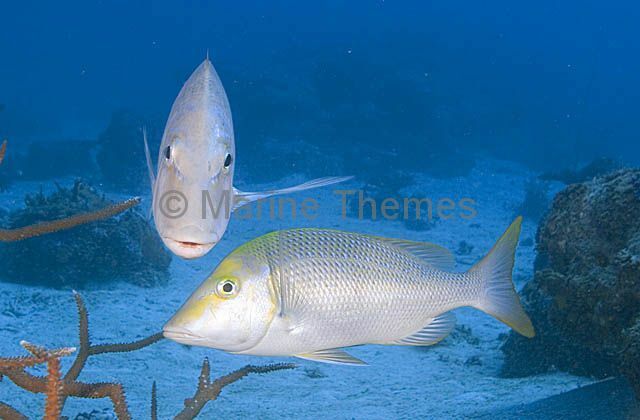 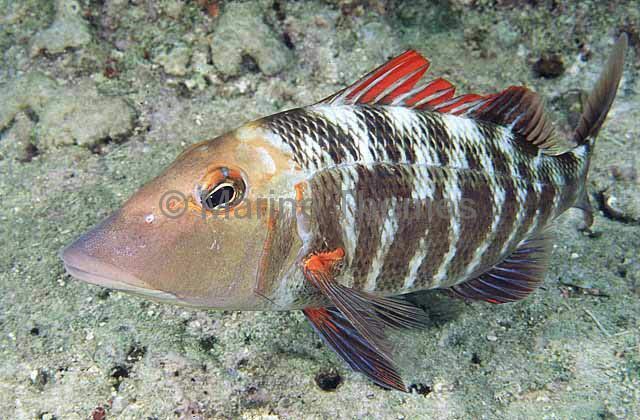 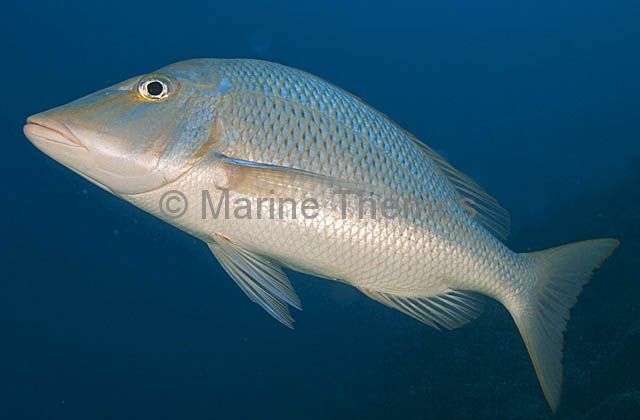 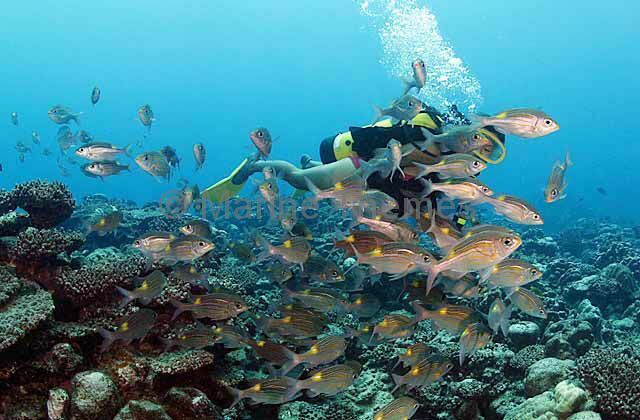 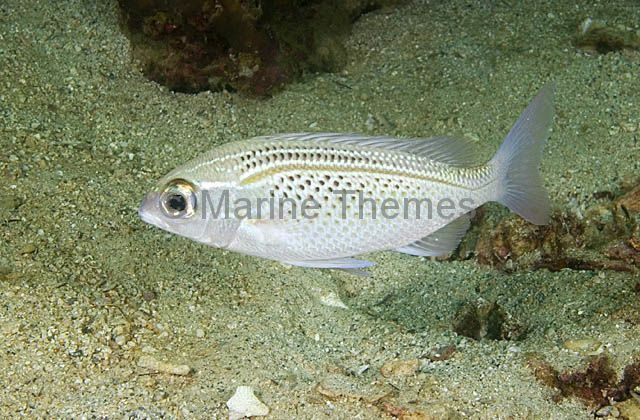 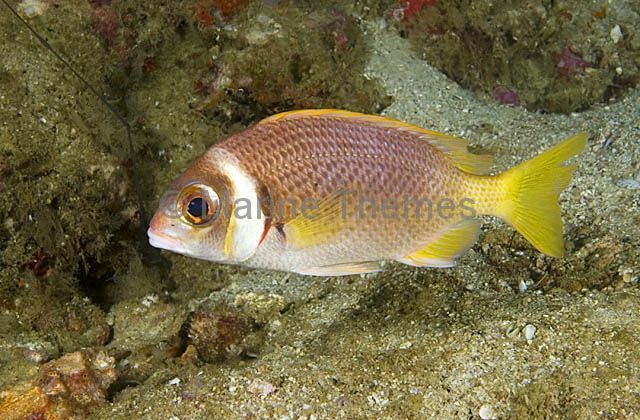 Arabian Threadfin Bream (Scolopsis ghanam) or Thumbprint Brream. 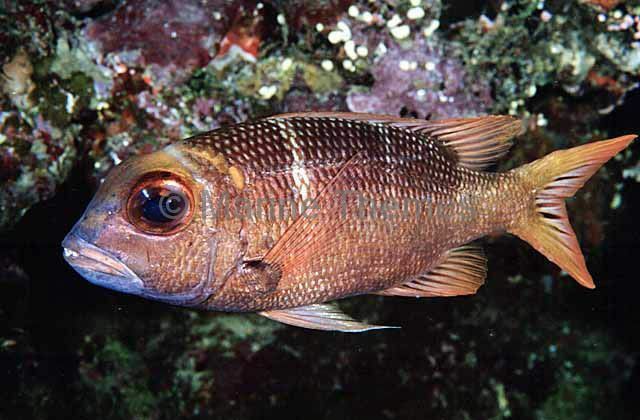 Big-eye Bream (Monotaxis grandoculis) Large adult. 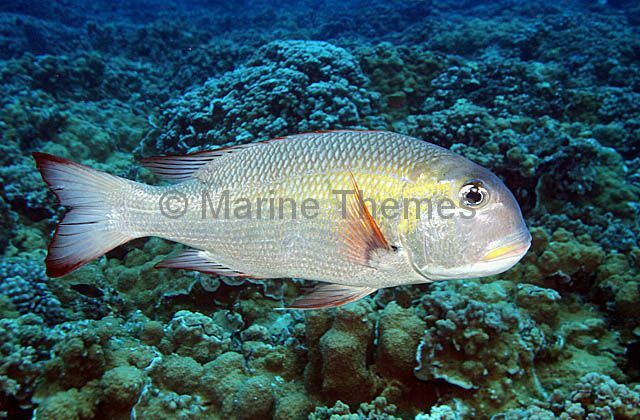 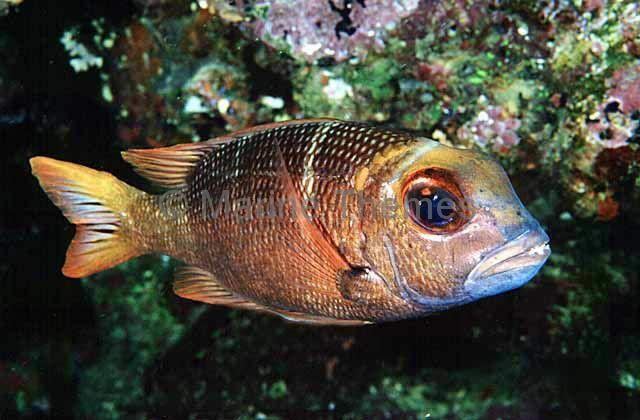 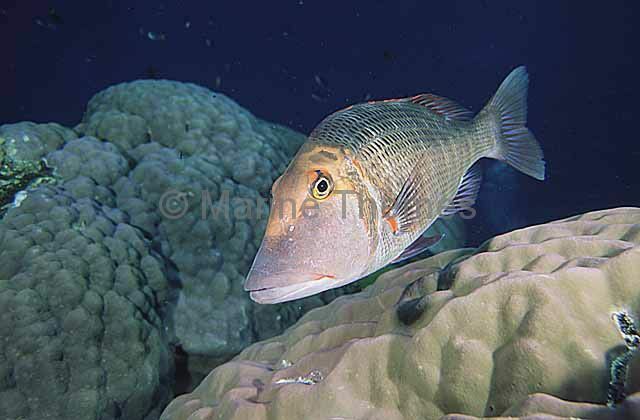 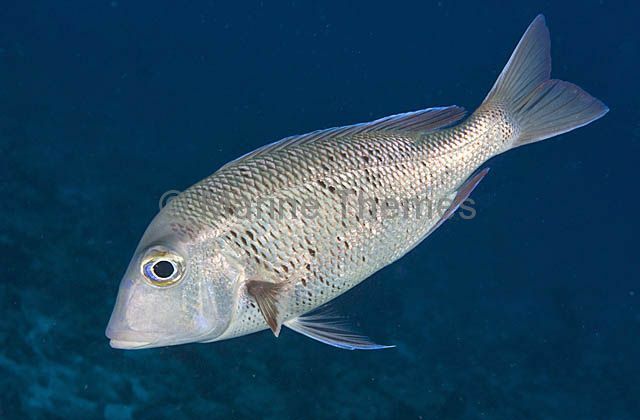 Big-eye Bream (Monotaxis grandoculis) portrait.